PrestaShop is a free, open-source eCommerce application written in PHP. It is widely used worldwide and it is available in around 60 languages. It combines powerful codebase and straight-forward interface allowing even non-professional users to feel comfortable when starting a project. Here you can review our PrestaShop hosting packages. The script was first developed as a student project and its original name was phpOpenStore and it was first available in two languages – English and French. The PrestaShop SA Company was founded in 2007 by Igor Schlumberger and Bruno Lévêque. Then in 2010 the team has grown from 17 employees to more than a hundred and established a second headquarters in Miami. As a successful project with growing potential in 2014 PrestaShop was funded with $9,3 Million by Series B Funding to continue its global expansion. 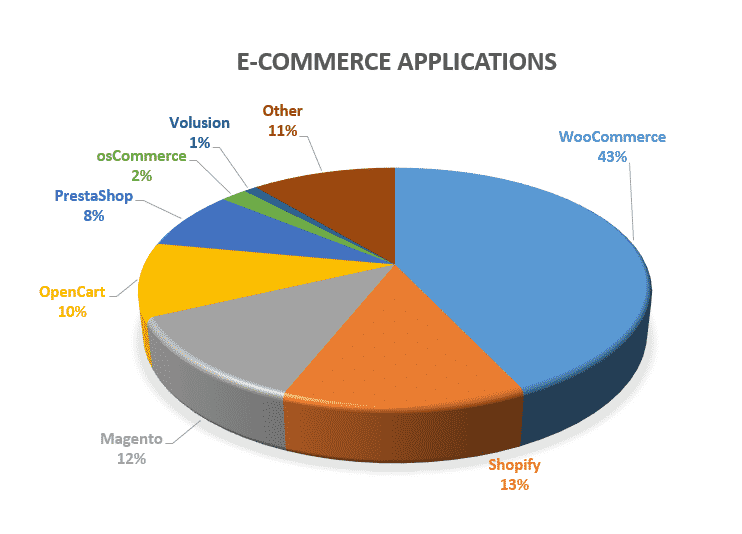 You can see that the PrestaShop application is not the leader in its category but there are few reasons for this. As you probably know the variety of users have different expectations from the script they use. Some of them want as clear as possible design and intuitive interface, others – an experienced ones – are not concerned about the ease of use and rely on the capability of making modifications to the code itself. PrestaShop is something in between. It allows users to easily adapt with the backend and once practiced managing your store would be very straight forward process. Additionally the look and functionality can be extended using a variety of modules and themes developed for the application. There are both free and paid ones and we are confident that you will be able to find the appropriate one for your needs. The application can be downloaded from the official PrestaShop website for free in a few clicks. You can review the script hosting requirements here. It is also good to know that this software is appropriate for all of our hosting packages. However, please, have in mind that once you create a large amount of products and your store becomes a popular one this will increase the traffic and you might need to upgrade to a higher hosting plan, with more resources, to ensure the proper functioning and better experience to your customers. As a conclusion PrestaShop is a great tool for creating an online store, manage it with ease and modify the appearance in such way that it will attract more customers combined with a stable and reliable functioning.